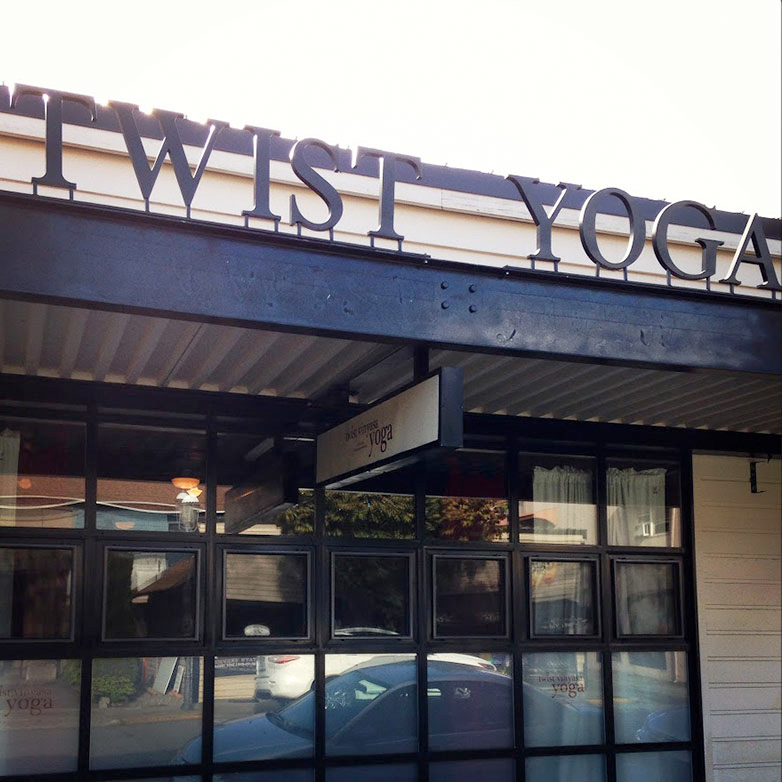 Twist Yoga offers a vigorous physical practice held in a bright, beautiful studio. Our classes provide a physical challenge while incorporating traditional yoga practices like mantra, pranayama and self-awareness. Our teaching staff is skilled in supporting students of all levels. We welcome you to join us on your path to feel strong in your body, at peace in your mind and join others in your community. Our door is open to all; whether you are looking to begin a yoga practice or deepen an existing one. Jen began practicing yoga in 1997, with the goal to be able to touch her toes.... for the first time in her adult life. From those humble beginnings, Jen’s yoga practice has been transformational in her life. She opened Twist Yoga in 2009 and loves the energy, inspiration and unity that the studio creates within our community. In her spare time, you might find her playing with her daughter, gardening, at the Edmonds’ Off Leash Park with her dog, Lucy, or shopping at PCC.